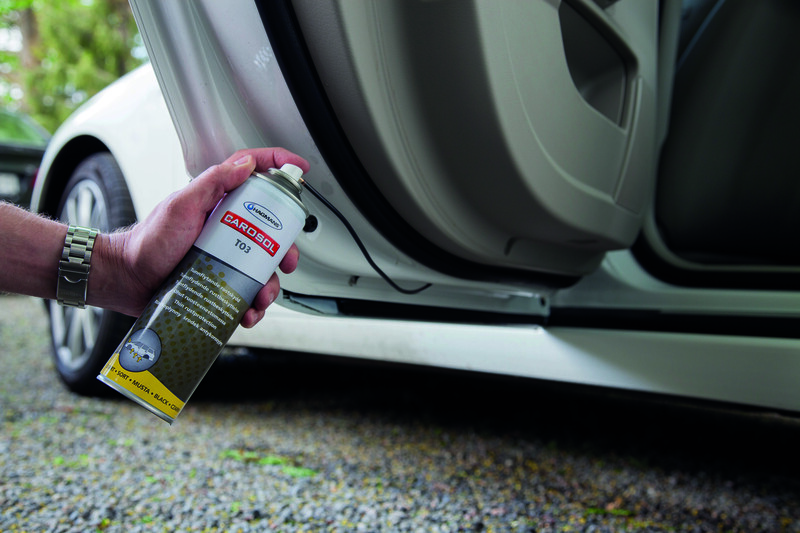 The markets best anti-corrosive product range for all types of vehicles and industry. Rust protection extends the life and maintains the value of cars, motorcycles, machinery, etc. Protects both old and new material.